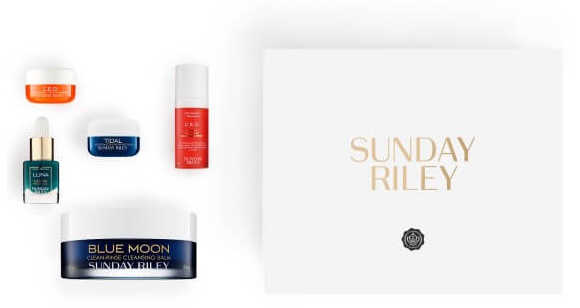 THE long-awaited Sunday Riley limited edition Glossybox will finally go on sale today. The latest limited edition offering will be available to subscribers from 1pm before a general release at 7pm. 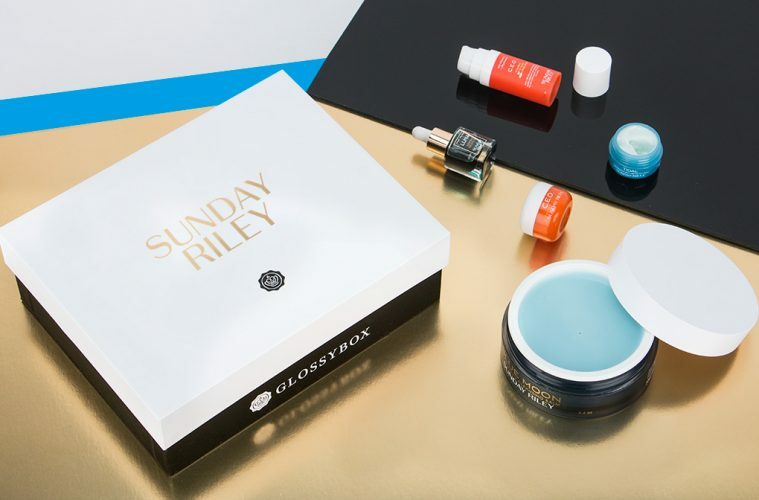 Priced at £30 – and £25 for Glossybox subscribers – the box comes with five signature Sunday Riley products worth £105. 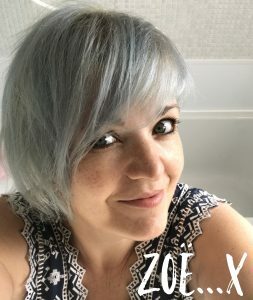 These offer the chance to experience a full day and night regime of the high-performance skincare brand’s hero products, and the Blue Moon Tranquility Cleansing Balm is full size and worth £46. Glossybox will also be hosting a live unboxing on Facebook tonight at 7pm to coincide with its general launch, with the chance to win one of three gift bags worth more than £200 each.